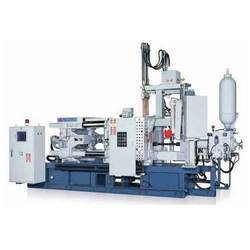 Pioneers in the industry, we offer die casting machine, cold chamber pressure die casting machine, horizontal pressure die casting machine, 400t pressure die casting machine, chamber pressure die casting machine and high pressure zinc die casting machine from India. 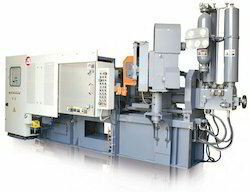 We are leading manufacturer of Die Casting Machine. We are leading manufacturer of Cold Chamber Pressure Die Casting Machine. 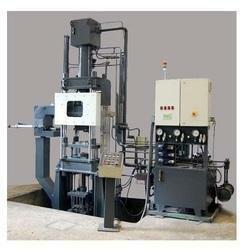 We are leading manufacturer of Horizontal Pressure Die Casting Machine. 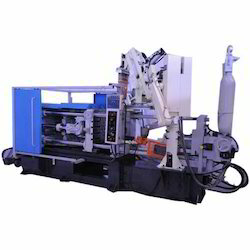 We are leading manufacturer of 400T Pressure Die Casting Machine. We are leading manufacturer of High-Pressure Zinc Die Casting Machine. 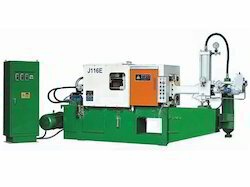 We are leading manufacturer of Hydraulic Pressure Die Casting Machine. 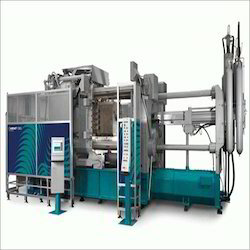 We are leading manufacturer of High-Pressure Die Casting Machine. 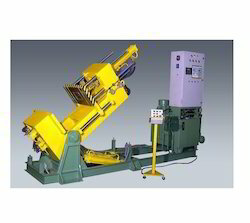 We are leading manufacturer of Horizontal Hydraulic Pressure Die Casting Machine. 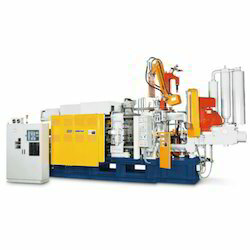 We are leading manufacturer of 420T Pressure Die Casting Machine. 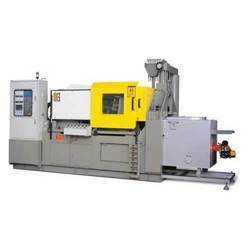 We are leading manufacturer of 360T Die Casting Machine. 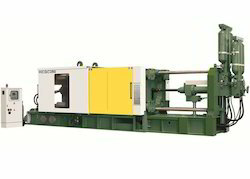 We are offering 268 Ton Die Casting Machine to our client. We are leading manufacturer of Aluminum Cold Chamber Die Casting Machine. 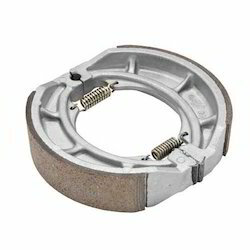 Our clients can purchase from us a wide array of best quality Aluminum brake shoe Casting. 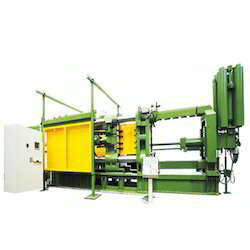 We are leading manufacturer of Aluminum Pressure Die Casting Machine. 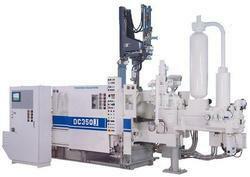 We are leading manufacturer of 380T Aluminum Die Casting Machine. 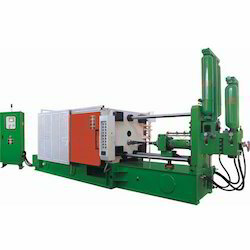 We are leading manufacturer of Cold Chamber Die Casting Machine. 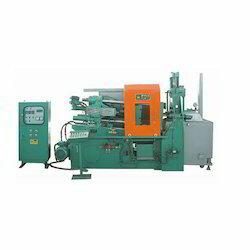 We are leading manufacturer of Chamber Die Casting Machine. 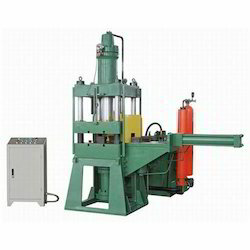 We are leading manufacturer of Horizontal Cold Chamber Pressure Die Casting Machine. 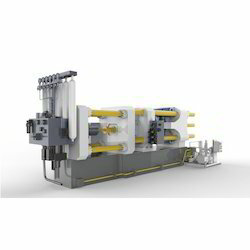 We are leading manufacturer of Low-Pressure Die Casting Machine. 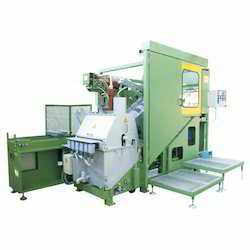 We are leading manufacturer of 280T Aluminum Die Casting Machine. 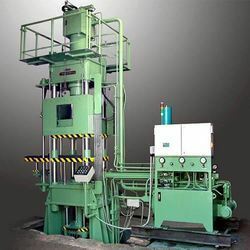 We are leading manufacturer of Vertical Die Casting Machine.